The property is of considerable size and has not been available on the open market. 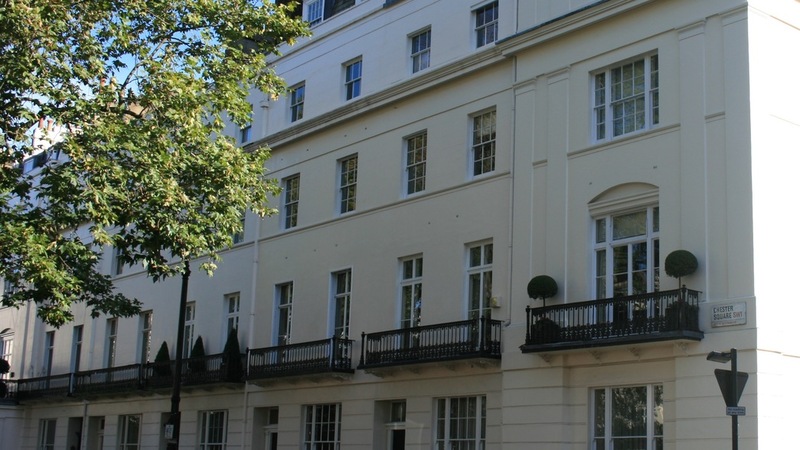 Chester Square is located in the heart of Belgravia, immediately to the south of Eaton Square, and is regarded as one of the most sought after garden squares in prime central London with private lawns for the exclusive enjoyment of residents. The location is ideal for access to the boutique shops and restaurants on Elizabeth Street and Motcomb Street as well as the amenities of Sloane Square, Knightsbridge and Sloane Street. For further information, please contact our office on 020 7881 0880. Nb. The photograph is not indicative of the property.